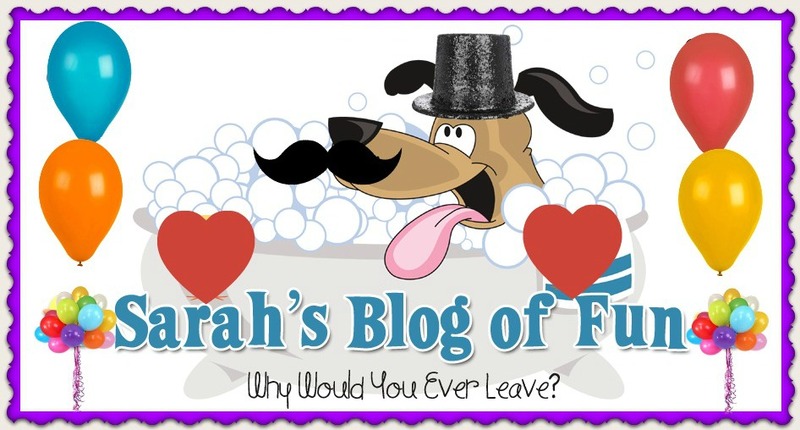 SARAH'S BLOG OF FUN: Eversave's $25,000 Giveaway- Over 1,000 Prizes To Be Won!! Eversave's $25,000 Giveaway- Over 1,000 Prizes To Be Won!! 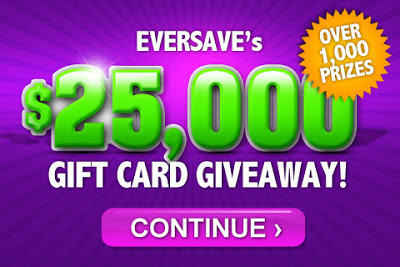 Eversave's $25,000 gift card giveaway is under way! They will be giving away over 1,000 prizes. To enter the giveaway all you need to do is sign up for Eversave!